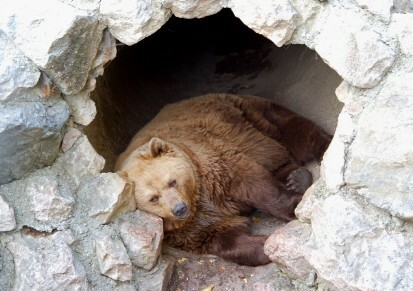 Hibernation is a state of inactivity where body temperature drops a lot , breathing slow , it happens in cold environments .Animals can hibernate for weeks or even months . 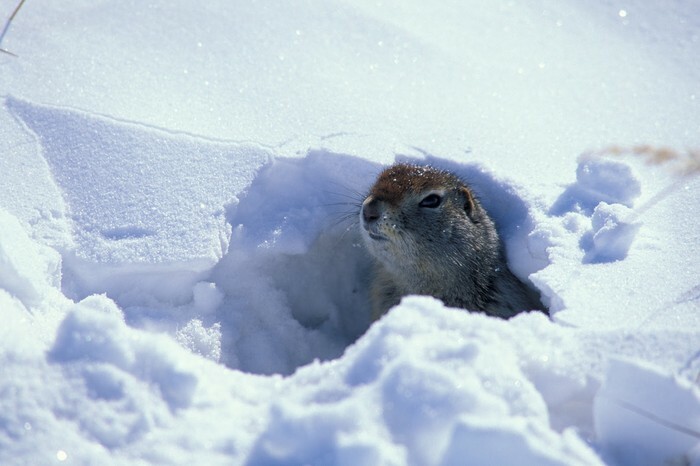 When its a really cold environment ,the animals don't go out in look for food ,they usually sleep all the time .It helps the animal survive, because it stores their food so they won't have to look for food in the cold environments . The bear is sleeping . The mice is eating the food he store . The squirrel woke up on a snowing day . Migration is a instinctive ,seasonal movement of animals . Animals migration because It helps them survive .Some animals move a short distances ,some move a long distance .They move because the environments condtions are not good for them or there is not enough resources for them .